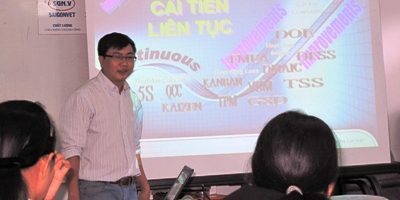 Founded in 1992, Thanh Nhon is one of the pioneers in Vietnam veterinary industry. Nowadays, Thanh Nhon has rapidly grown and become a leading importer and distributor in Vietnam of a wide range of veterinary and animal health products, raw materials for veterinary, animal feed industry and various kinds of chemicals for agriculture application. Thanh Nhon represents as distributor in Vietnam for many world leading manufacturers to provide the best quality products for the benefit of farmers. With its vision and strong belief in the development of Vietnam agriculture, Thanh Nhon sets its mission to become an indispensable company in agriculture industry. 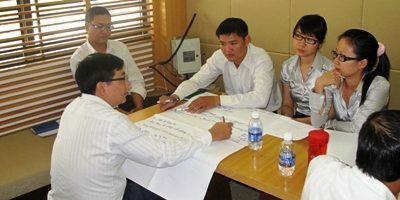 Thanh Nhon provides effective solutions to customers and together with them grow up aiming at prosperity. 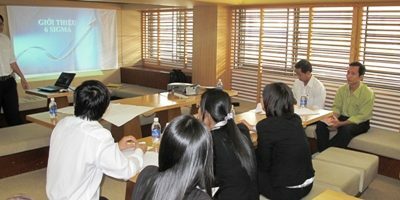 With a team of qualified, well-trained and professional staffs, modern warehousing facilities, fleets of delivery trucks and management systems in accordance with ISO 9001-2008 standard, Thanh Nhon, with the distribution power covering the whole country, commits to provide professional distribution services to customers. 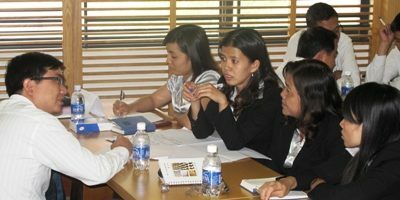 With the motto “Prestige – Quality – Professional”, Thanh Nhon conducts its business with honesty and long-term cooperation with respect for the benefit of suppliers, partners and customers. 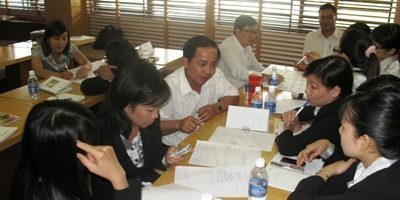 In June 2007, Thanh Nhon was re-structured into a joint-stock company with the name Thanh Nhon Corporation. 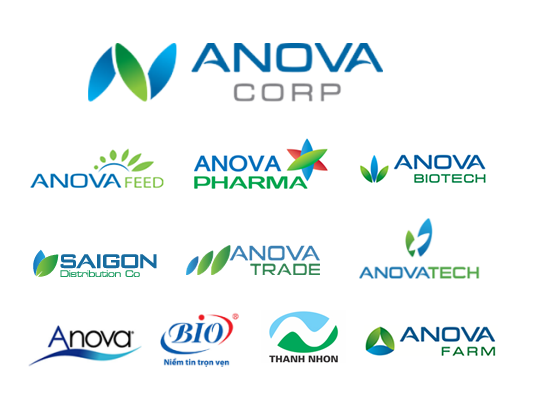 Together with other member companies in Nova Investment Group (Nova Group) such as Bio-Pharmachemie, Anova J/V, Anova Pharma, Anova Feed, Anova Tech and Anova BioTech, we are a powerful leading business alliance in veterinary, aquaculture and animal feed industry in Vietnam. Thanh Nhon Corporation is proud to be listed in VNR500 (Vietnam Report) in 2009, listing 500 top biggest companies of private sector in Vietnam of 2009. In 2016, Thanh Nhon Corporation is proud to achieve Trusted Brand and Trusted Brand Index. 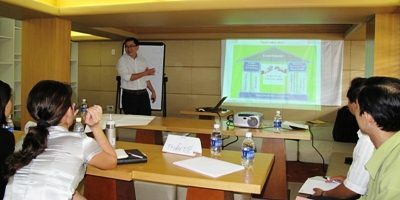 CiCC conduct the training and consulting program for Thanh Nhon Corporation as: Lean in service and Six Sigma in quality Management, training Green Belt Lean Six Sigma and supporting alot of Lean Six Sigma Projects.